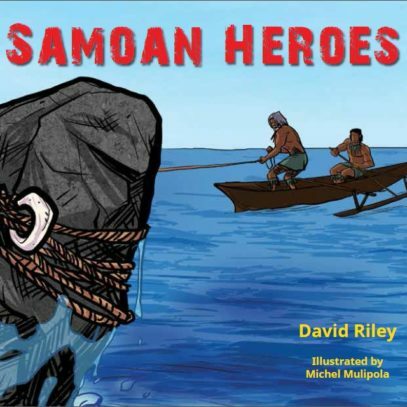 Samoan Heroes is published by Reading Warrior. 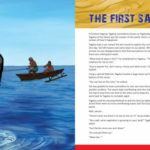 Reading Warrior creates resources that help students learn about their own cultures, strengthen their literacy and inspire them with stories of positive role models and achievers. 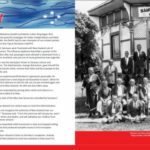 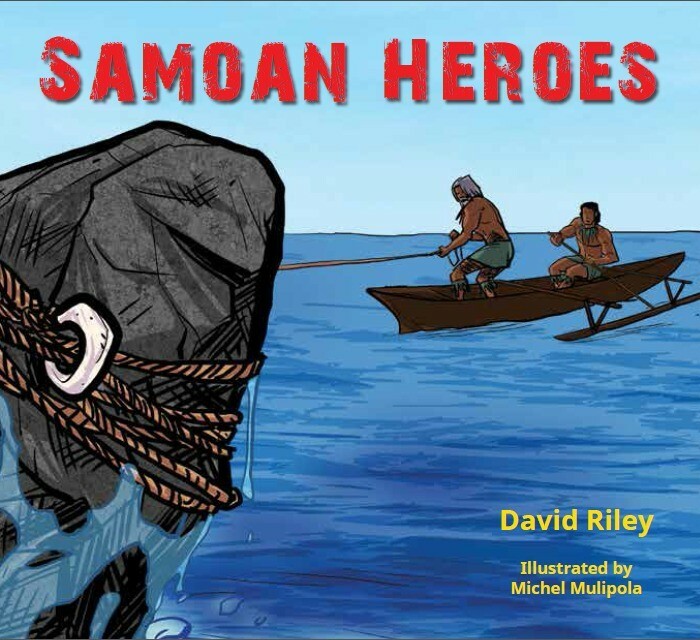 The award winning Samoan Heroes tells the inspirational stories of achievers who have Samoan ancestry. 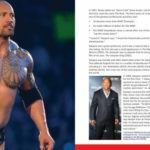 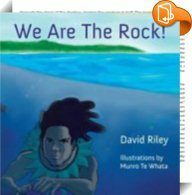 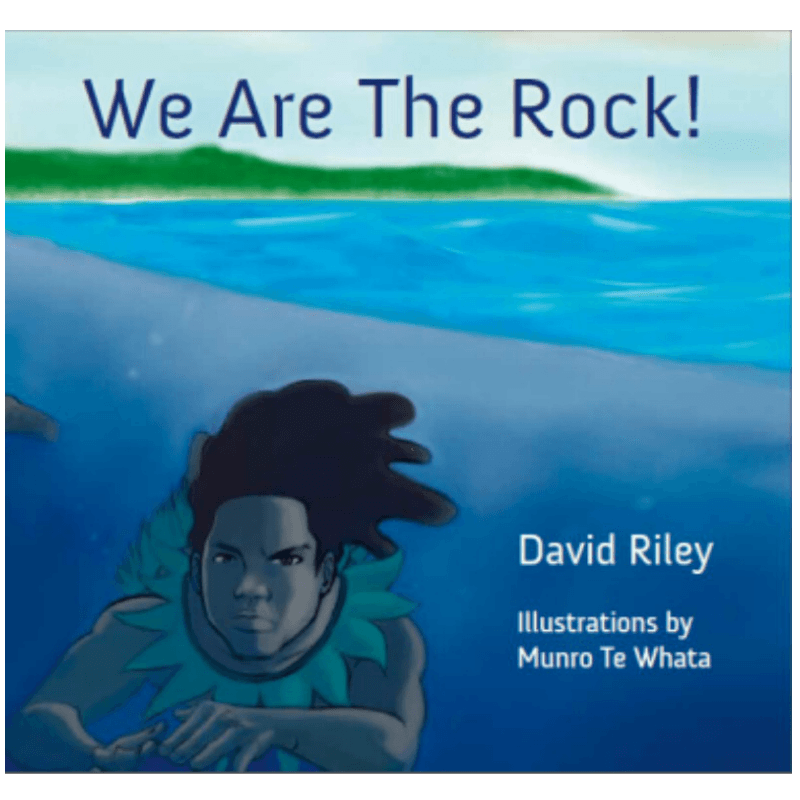 It includes legends like Sina and Tigilau; historical figures such as Tupua Tamasese Lealofi III and Salamāsina; and contemporary heroes like Dwayne ‘The Rock’ Johnson, Judge Ida Mālosi, Troy Polamalu, Savage and Associate Professor Donna Addis. 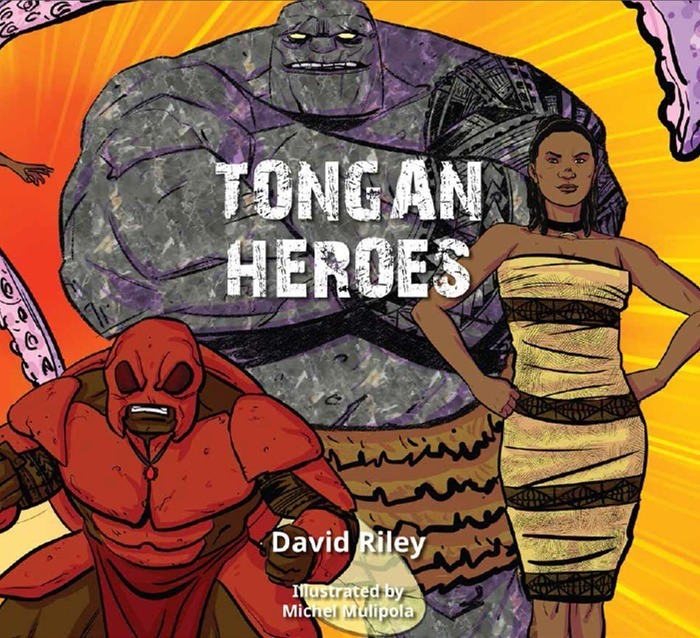 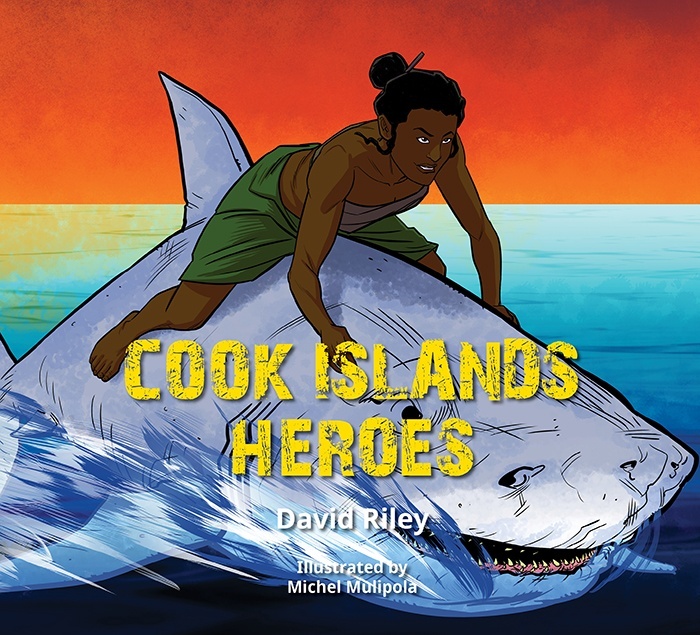 The book is illustrated by Samoan comic book artist, Michel Mulipola.